GGroup is a full-service land development firm in Kelowna with a family legacy stretching back to 1973. The ‘G’ in GGroup stands for Gaucher — originally created by Gaston Gaucher and son Grant, GGroup is now run joinly by Grant and his son Andrew, representing three generations of real-estate expertise and community development in the Okanagan. 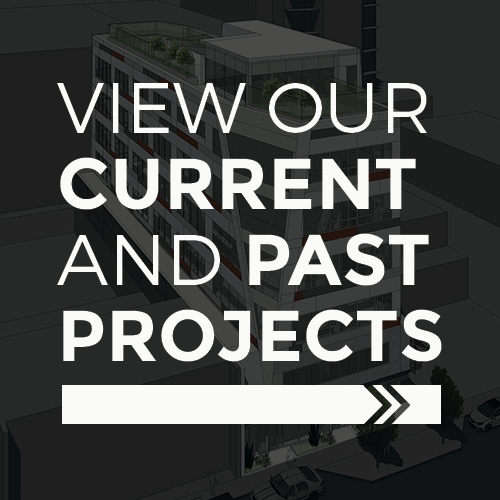 In its 40-plus years of operation, GGroup has had a diverse focus ranging from land subdivisions, single and multi-family home development to retail and commercial development. Since establishment, GGroup has developed in excess of $350 million in real estate and is proud of the success of its landmark project, McKinley Beach. Within all of their developments, GGroup focuses on creating remarkable working and living environments through a commitment to creative design, quality construction, and environmental consideration. As a family-owned company GGroup has an unshakeable commitment to these values, a commitment that has resulted in a legacy of quality 3 generations long.